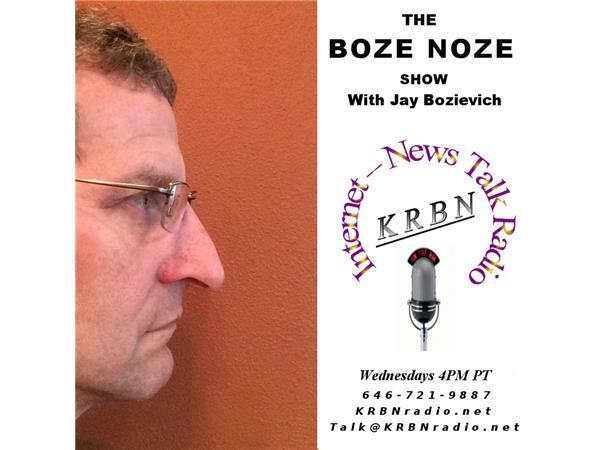 Special early time of 3:30 pacific for the Boze Noze Show this week only so your host, Jay Bozievich West Lane County Commissioner, can attend the "Better Housing Together" event at UO after the show. As you might guess we will be talking about housing this week. So please call with your suggestions on how we can make more housing available and more affordable in Lane County so I can take those ideas with me to the meeting. As is always the case, you can also call in and talk about any other subject you have on your mind. Get local information that the local news services won’t talk about. You have a voice in our community as you can bring your concerns directly to a sitting Lane County Commissioner every Wednesday at 4PM PT and now KRBN is simulcasting on the KRBN Facebook page. Call listener line at 646-721-9887, comment on Facebook or send us an e-mail at Talk@KRBNradio.net and please like us on Facebook.